Join us for a lecture by Thomas Garver, who worked with Link as an assistant in the 1950s. The lecture will be immediately followed by an opening reception in the Ringel Gallery in Stewart Center. 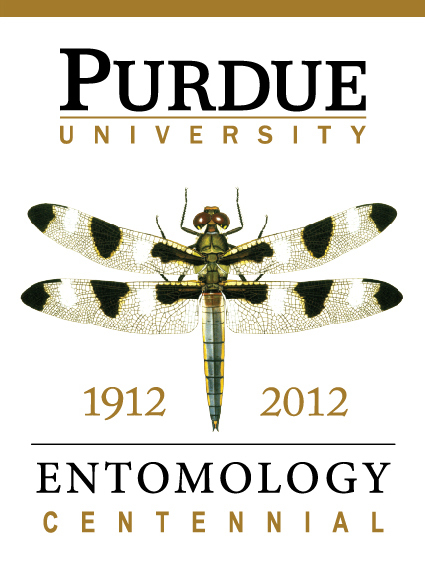 Both the reception and lecture are free and open to the public. O. Winston Link's haunting black-and-white photographs from the 1950s depict the end of the era of steam railroading in the United States and the rural landscapes of Virginia and North Carolina that these last trains passed through. Link's evocative nocturnal images are at once highly staged technical feats, nostalgic representations of a disappearing way of life, and beautifully strange works of art produced during the era of film noir. 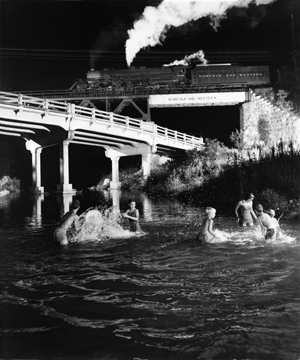 The exhibit comes from the Center for Railroad Photography & Art in Madison, Wisconsin.